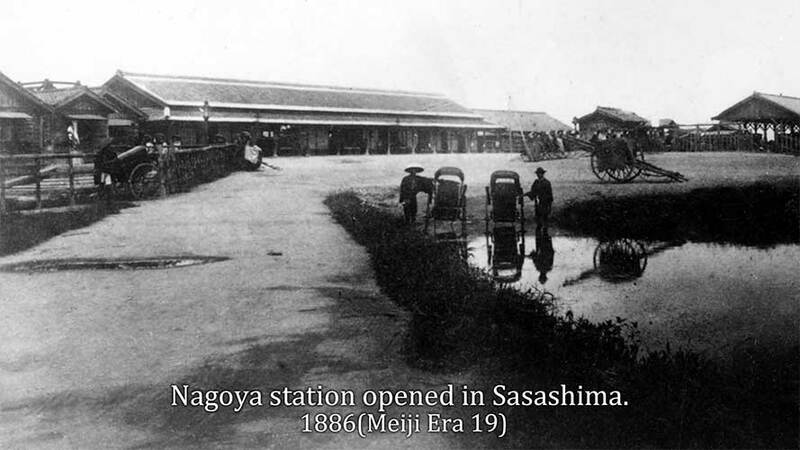 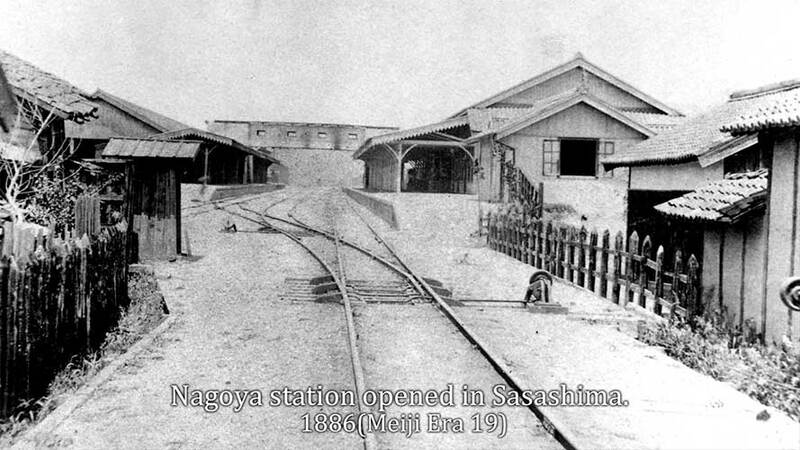 The Nagoya station was built at Sasashima which was wetlands in May 1 and 1886. 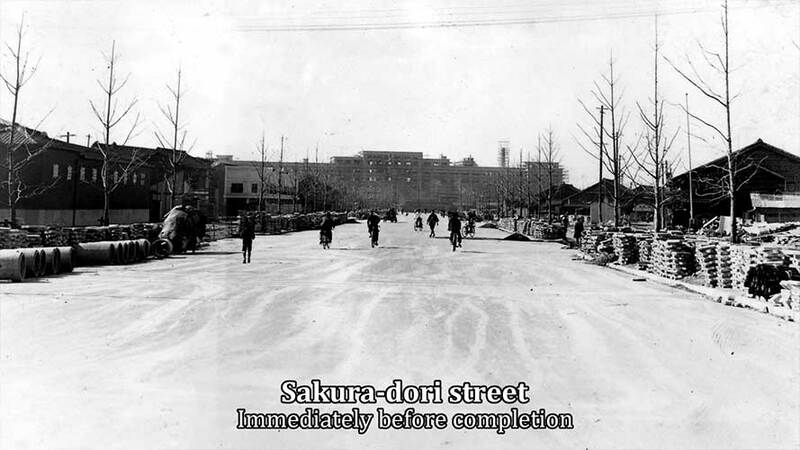 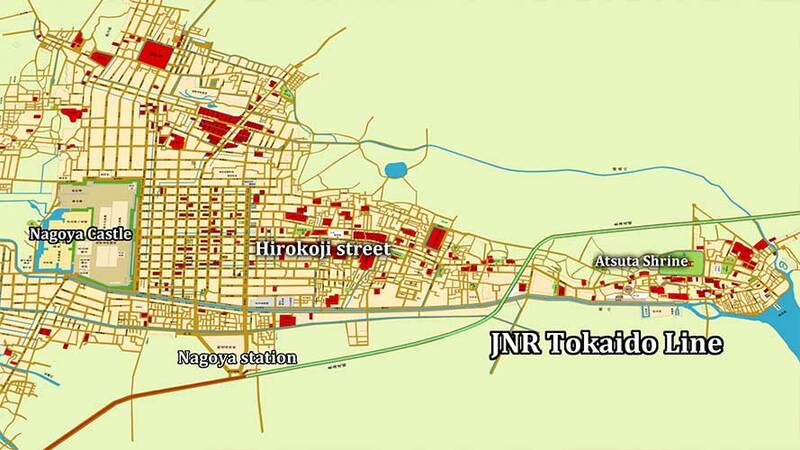 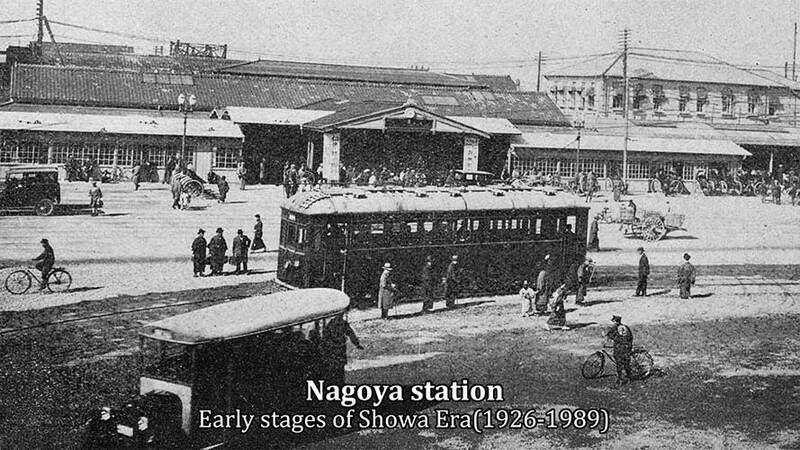 In accordance with station construction, Hirokoji street was extended even to Sasashima and the station was connected to the city center.Subsequently to Kyoto in 1898, streetcar of the 2nd whole country started operation between Aichi prefectural office from Sasashima by Nagoya Electric railway. 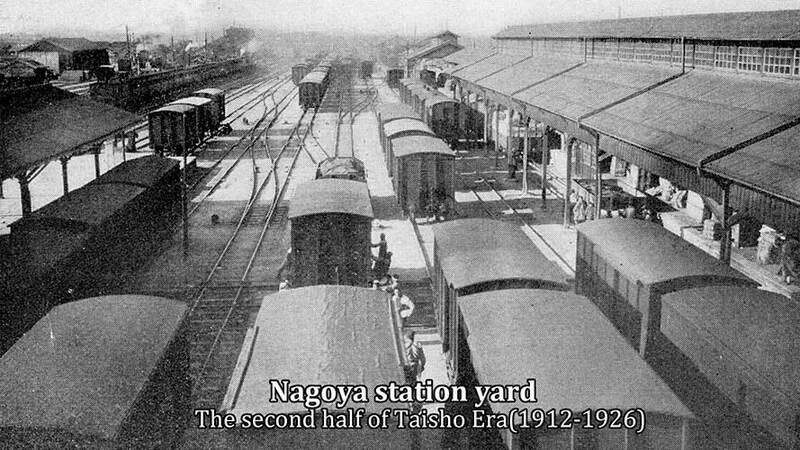 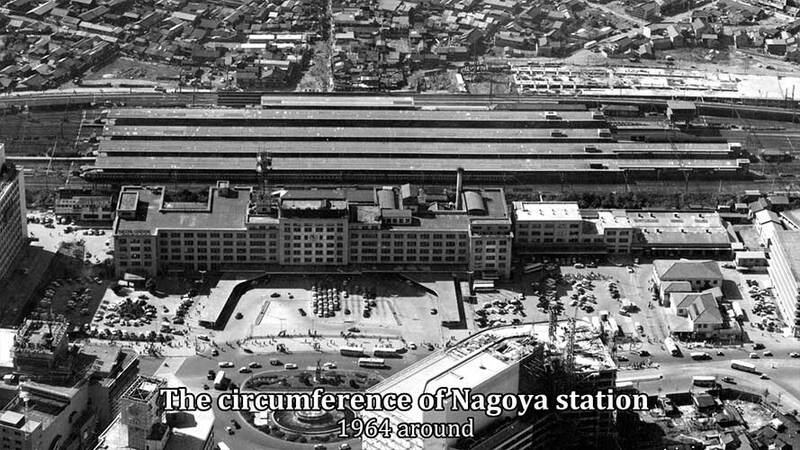 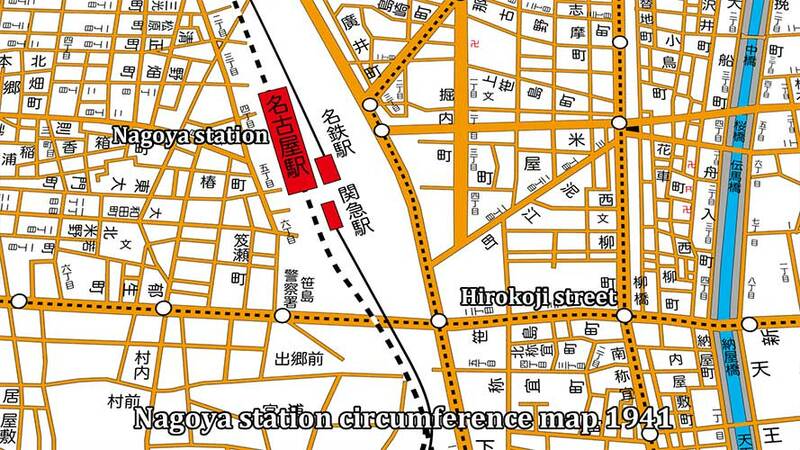 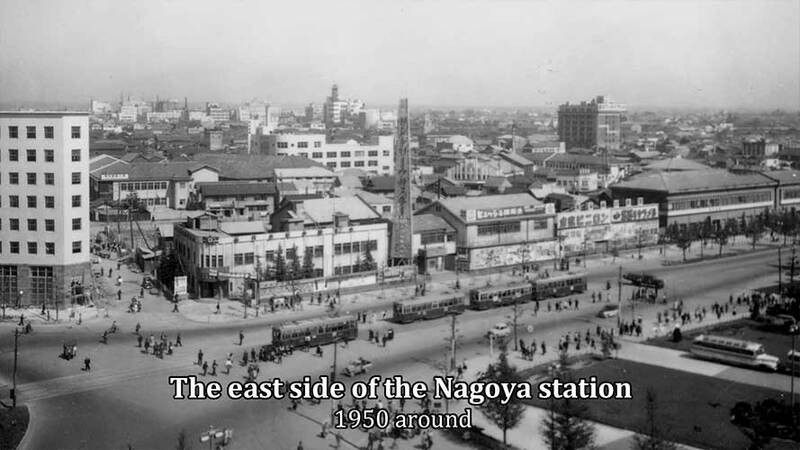 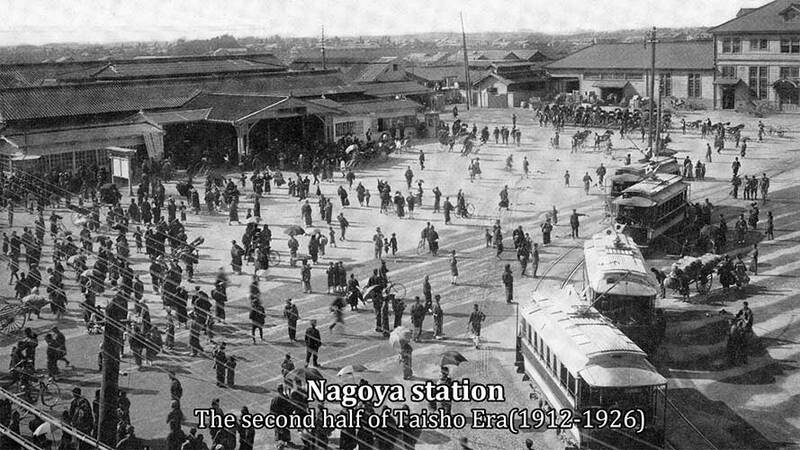 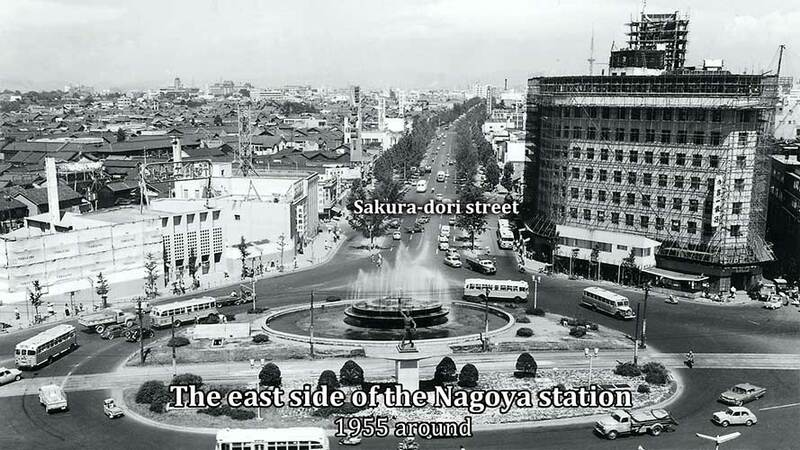 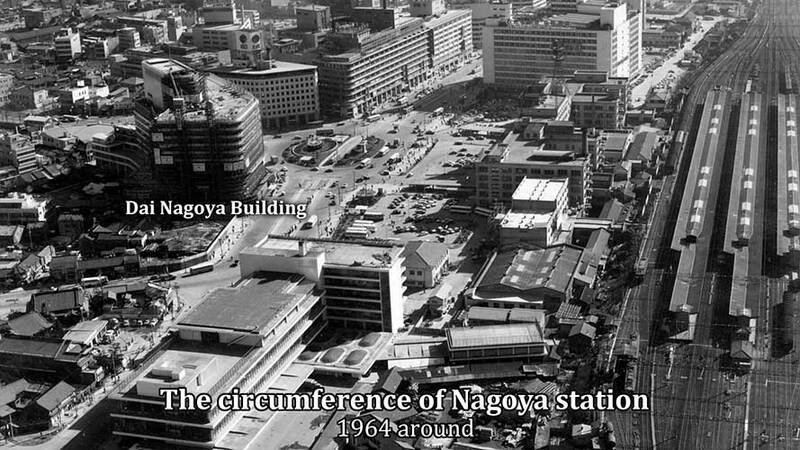 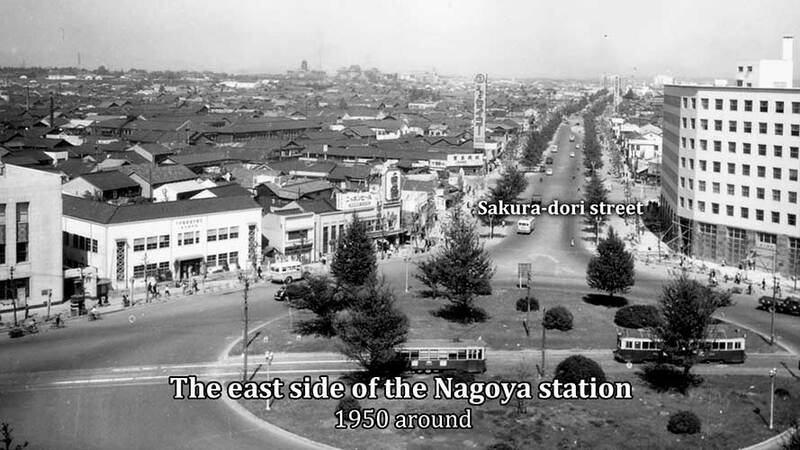 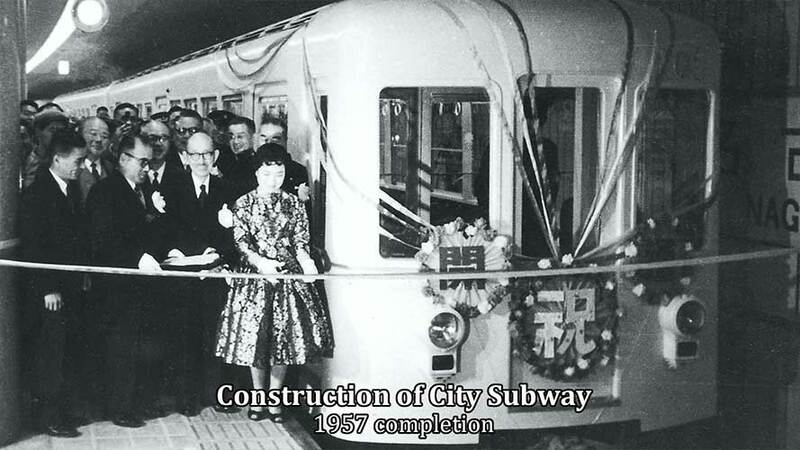 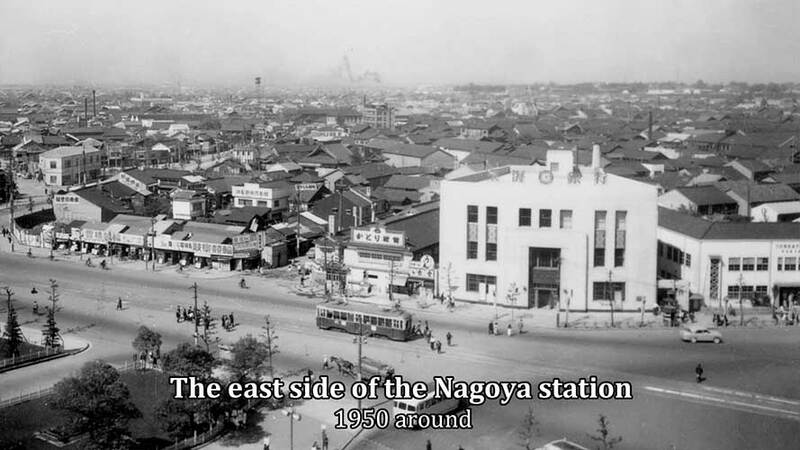 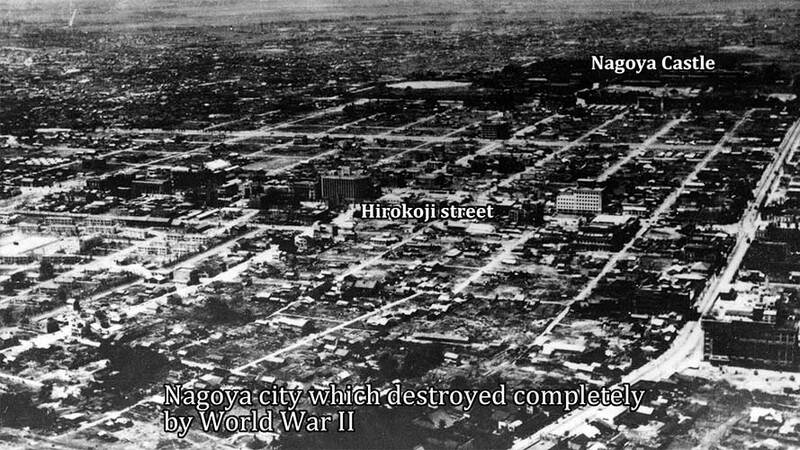 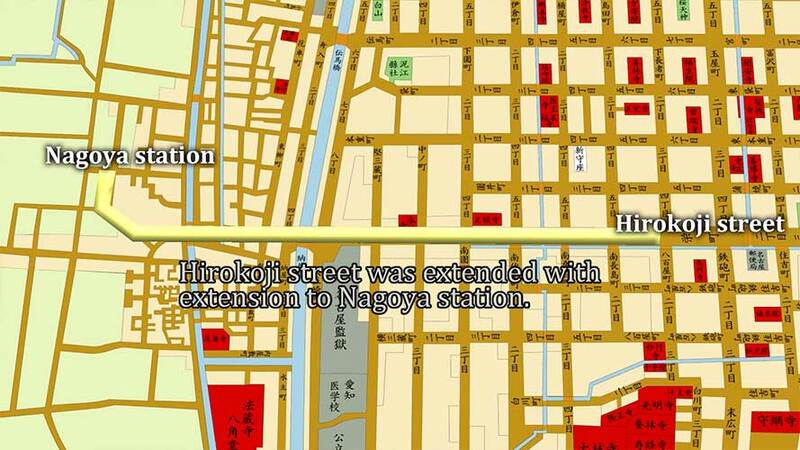 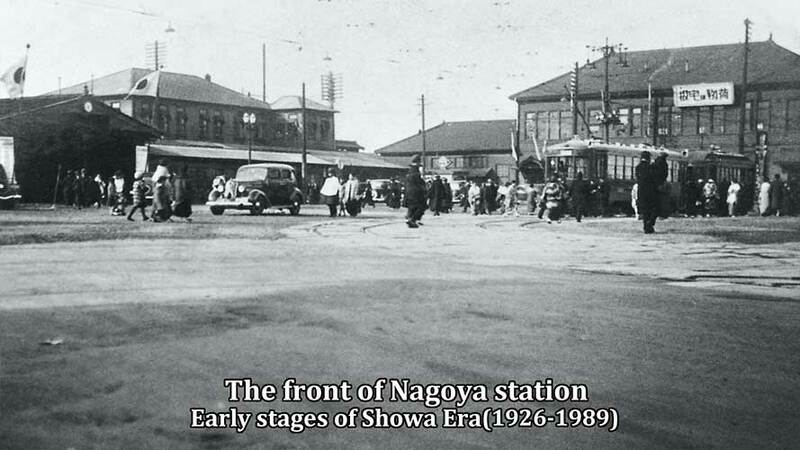 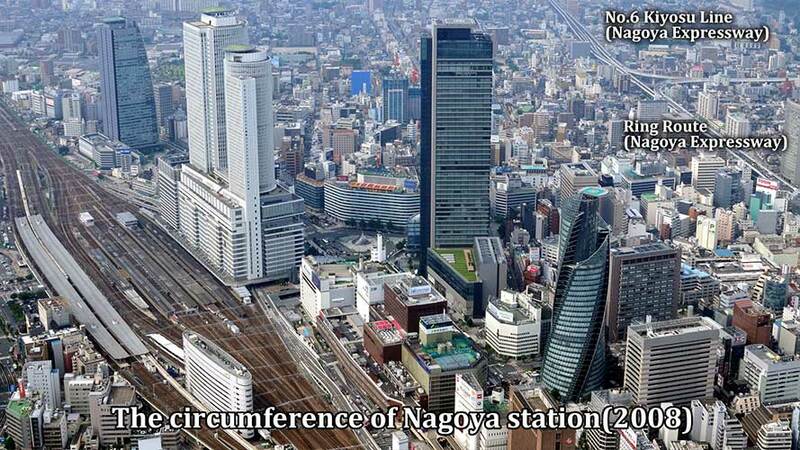 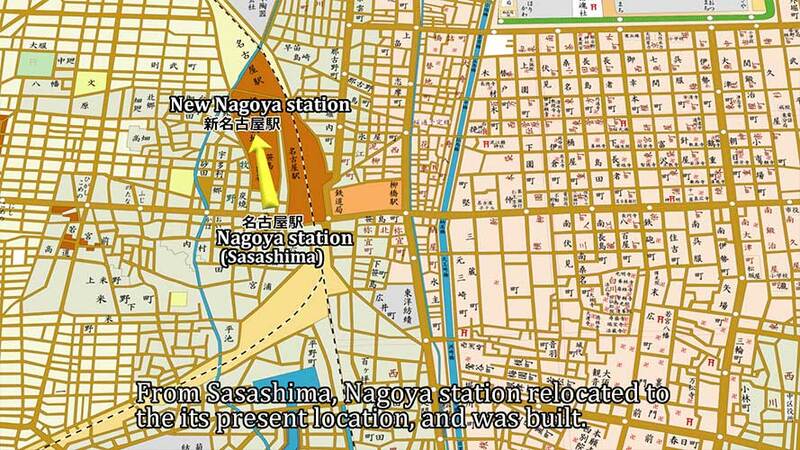 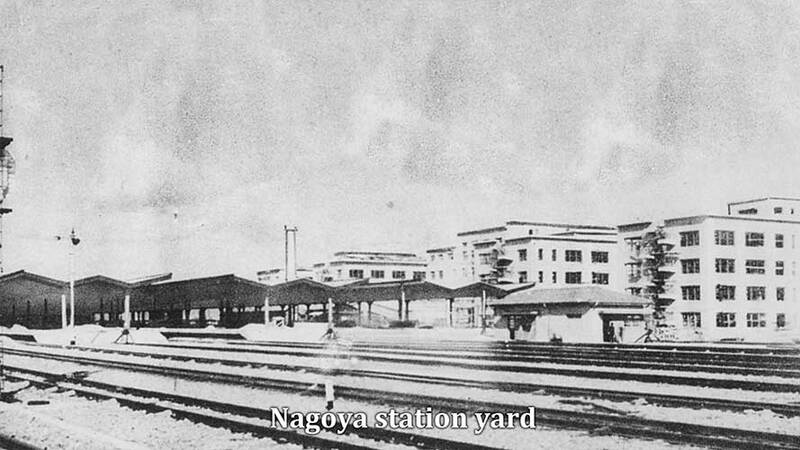 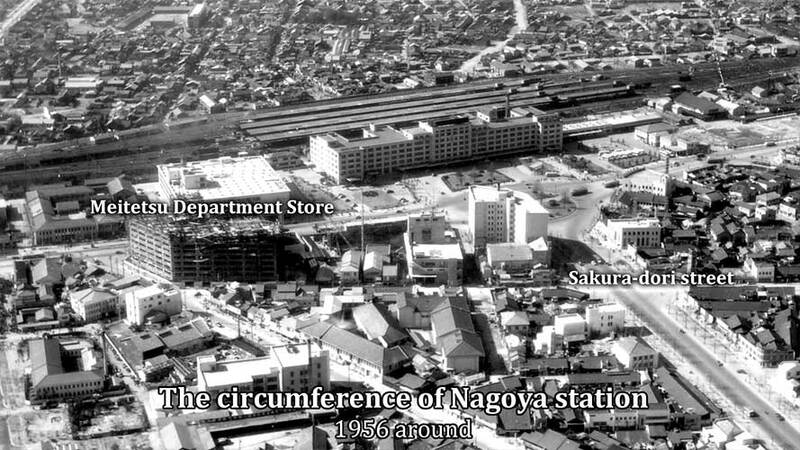 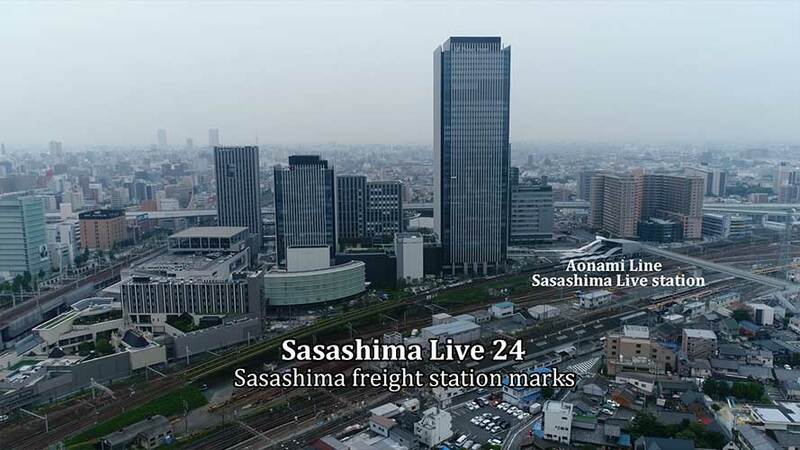 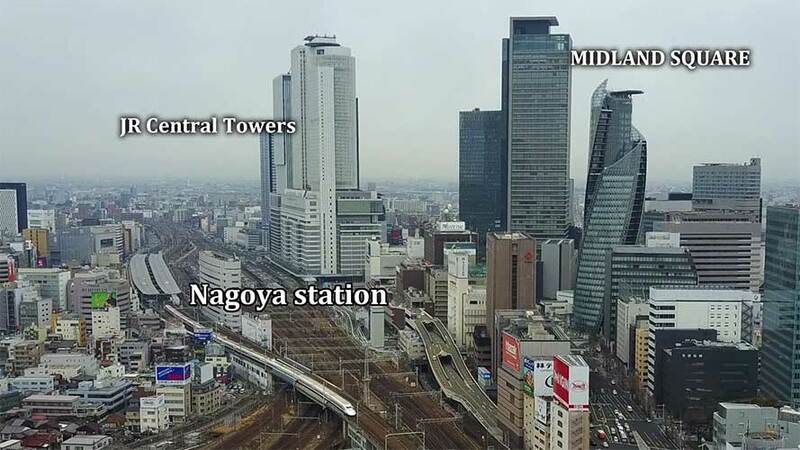 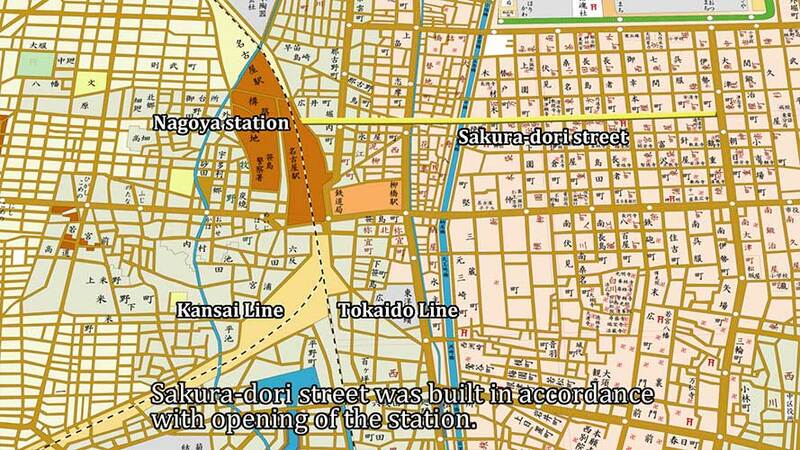 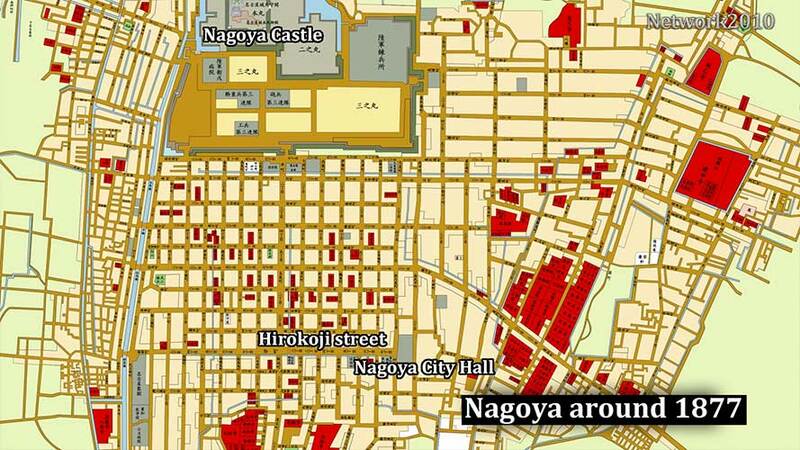 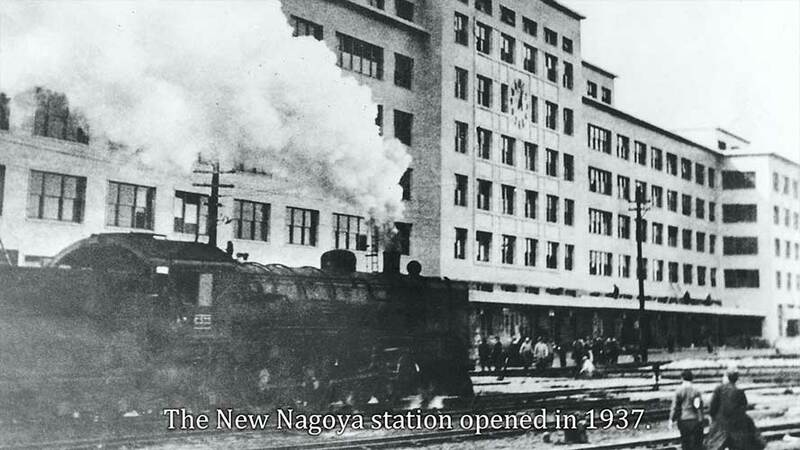 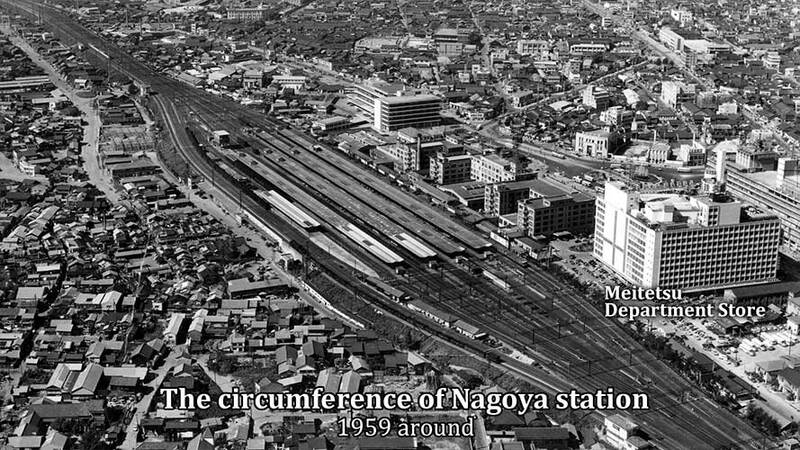 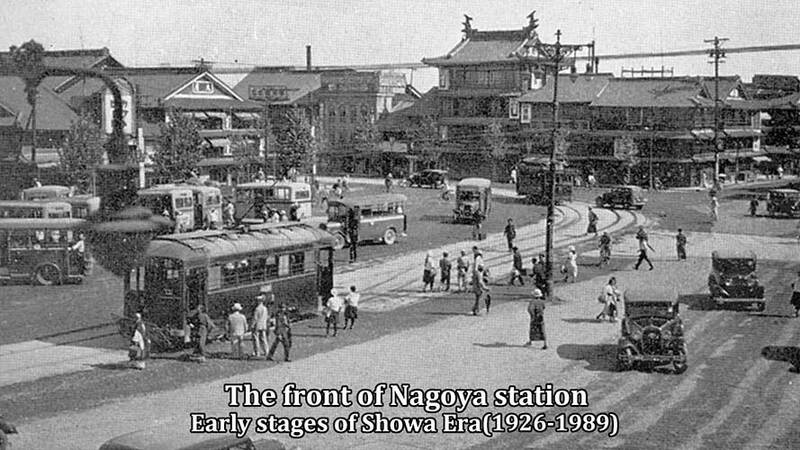 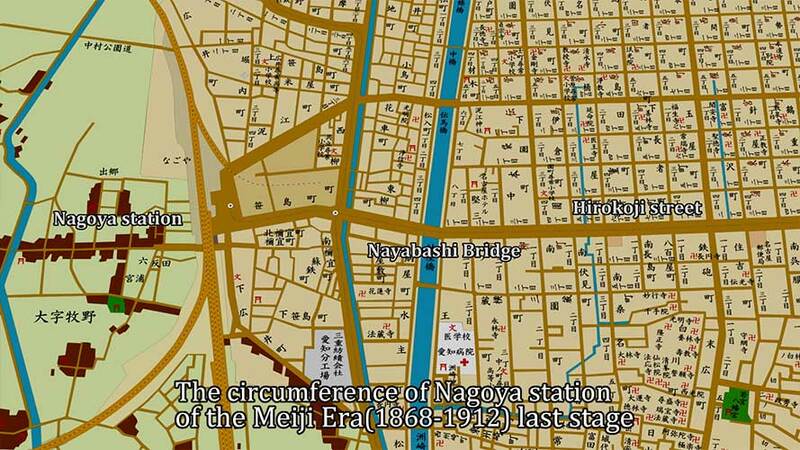 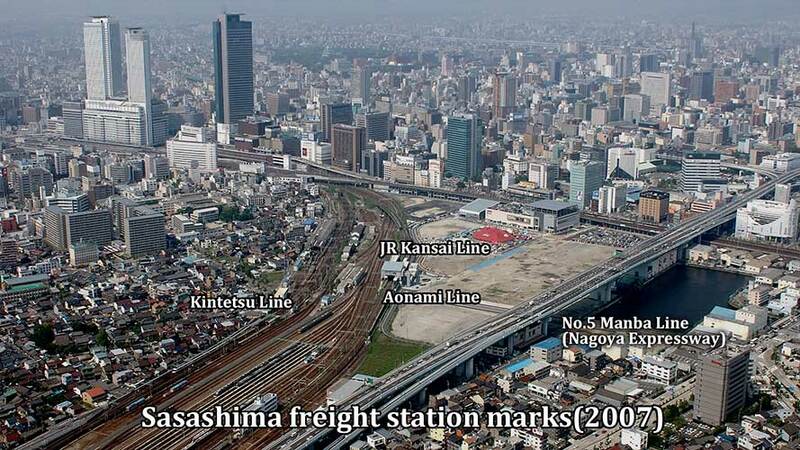 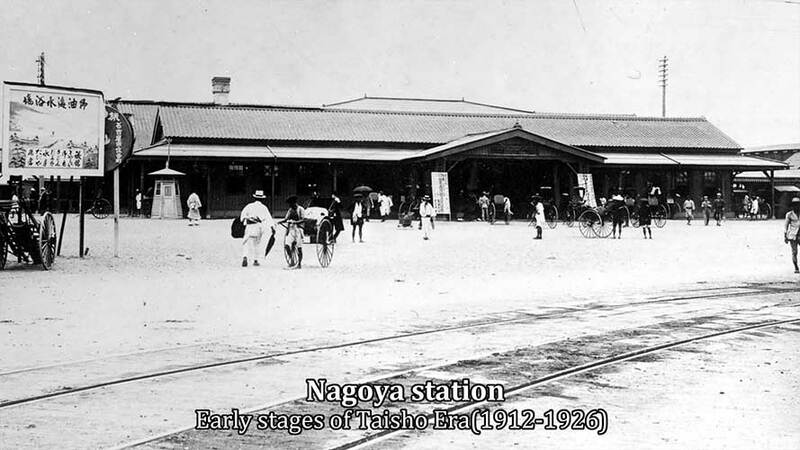 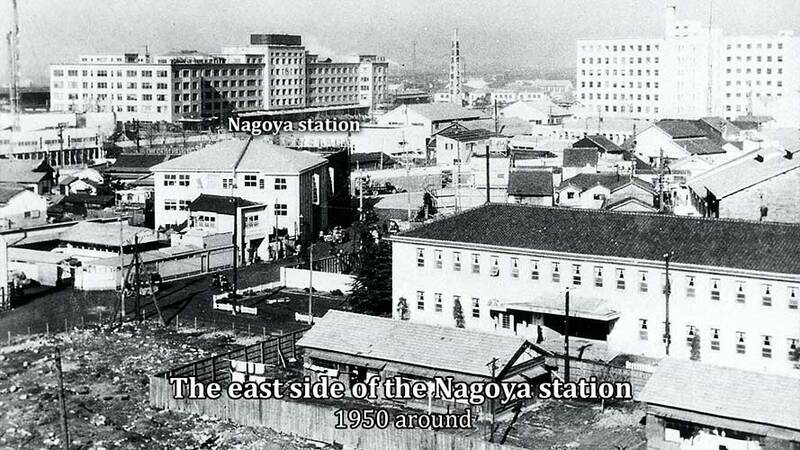 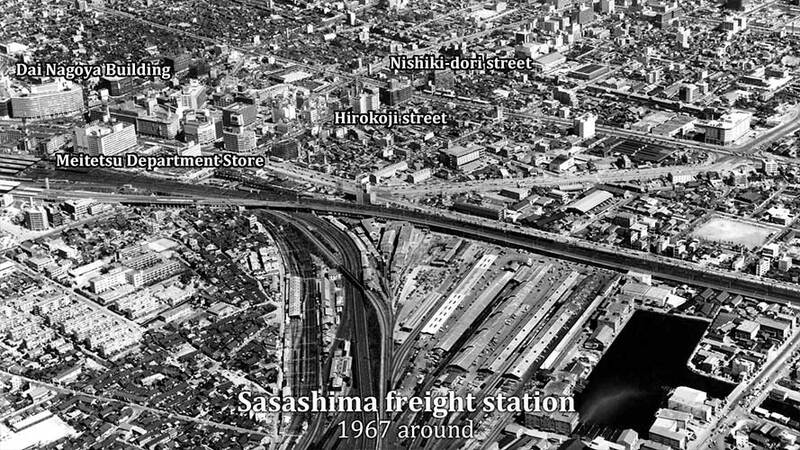 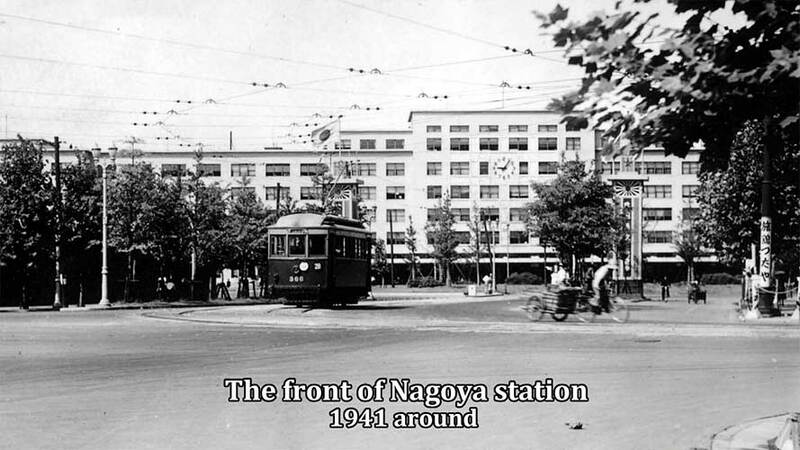 In 1937, Nagoya Station relocated to the its present location from Sasashima. 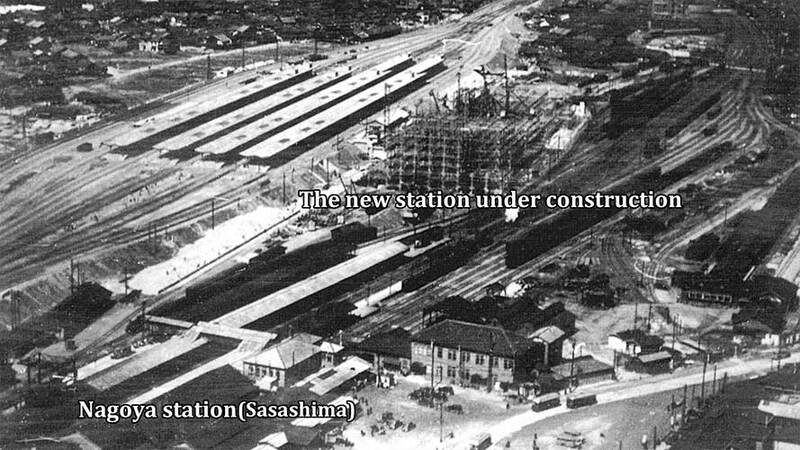 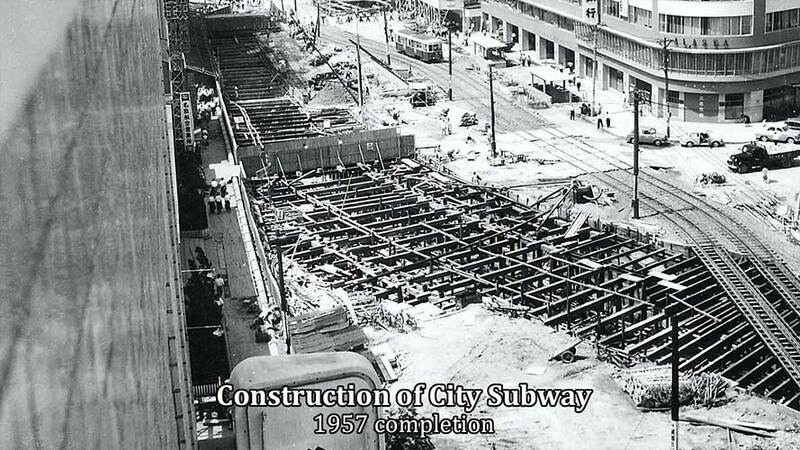 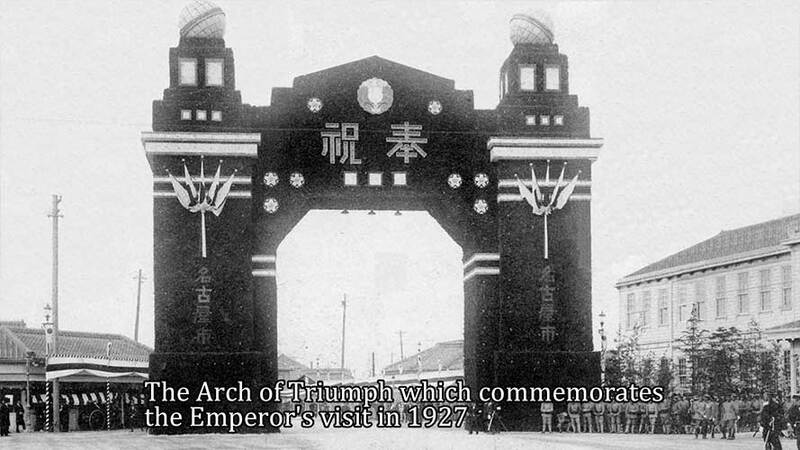 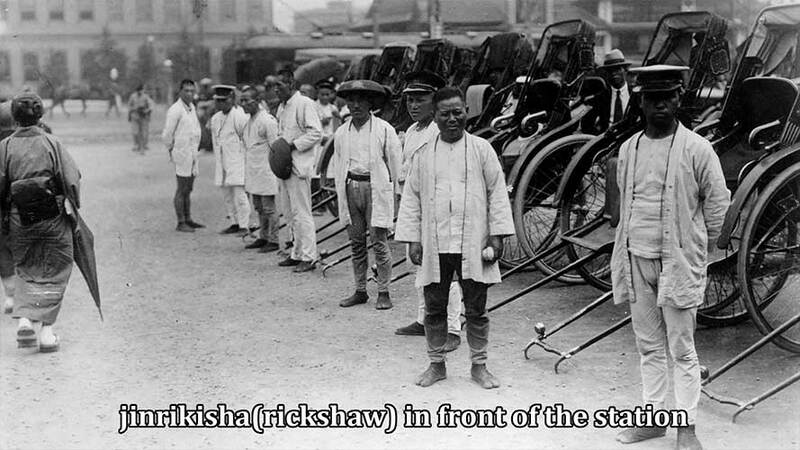 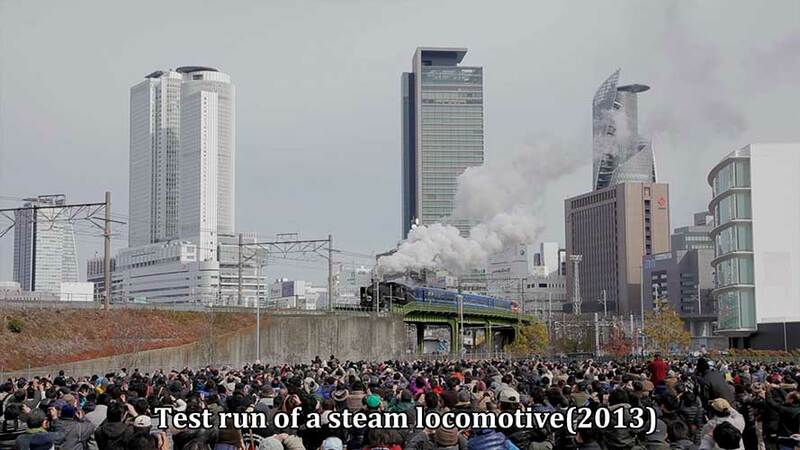 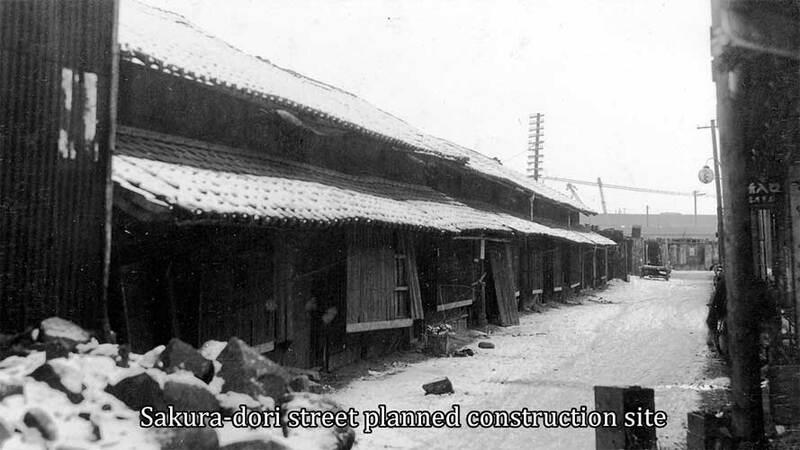 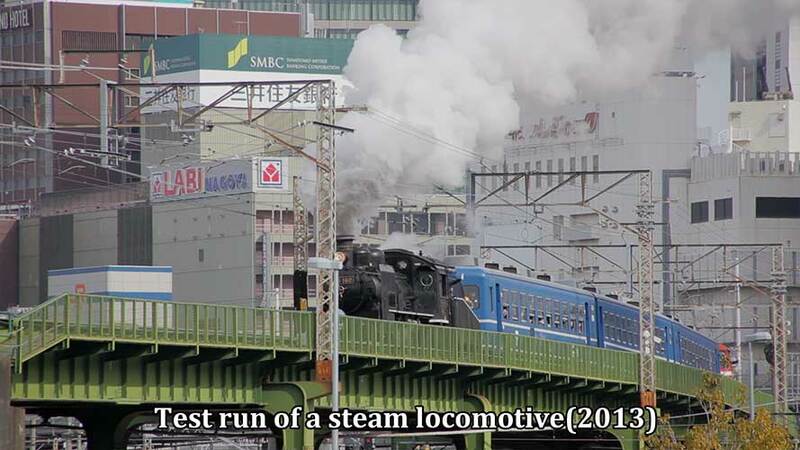 It was said that Station building had the first size in an Asian area those days. 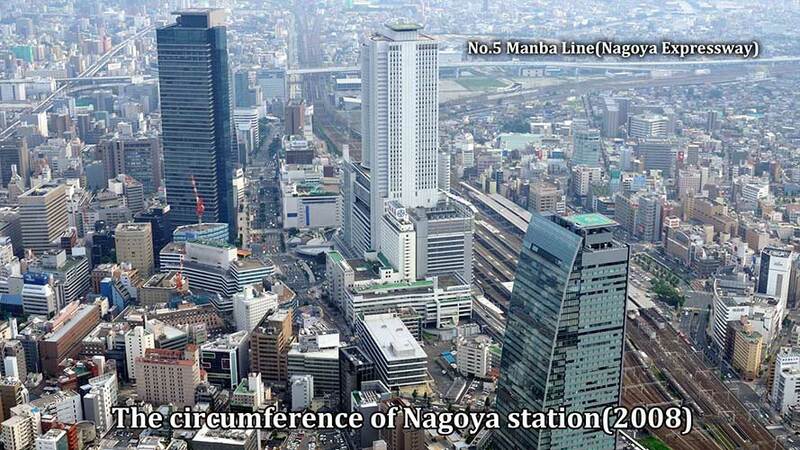 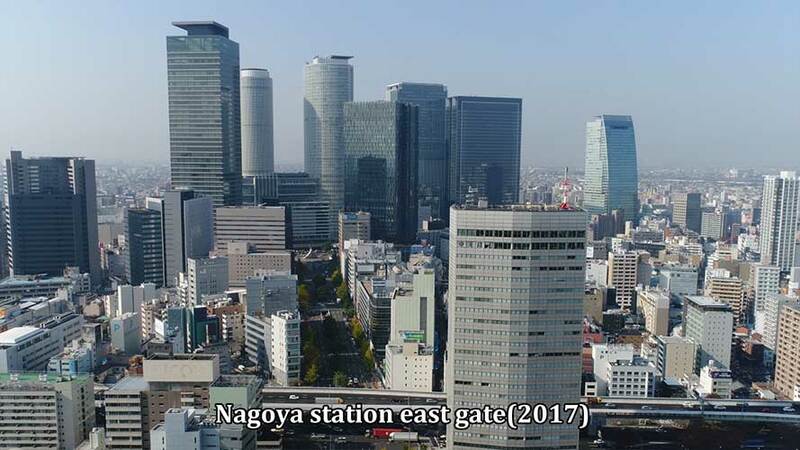 Since Nagoya station building was superannuated, construction of a new station building was performed. 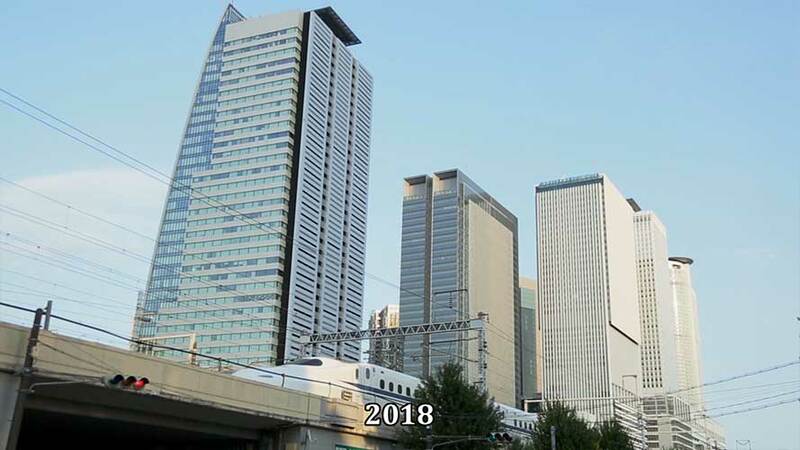 The station building was completed and was named JR Central Towers in 1999. 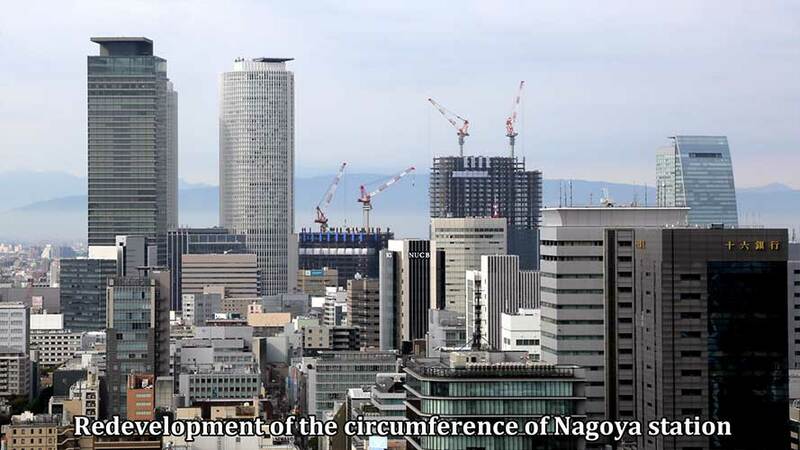 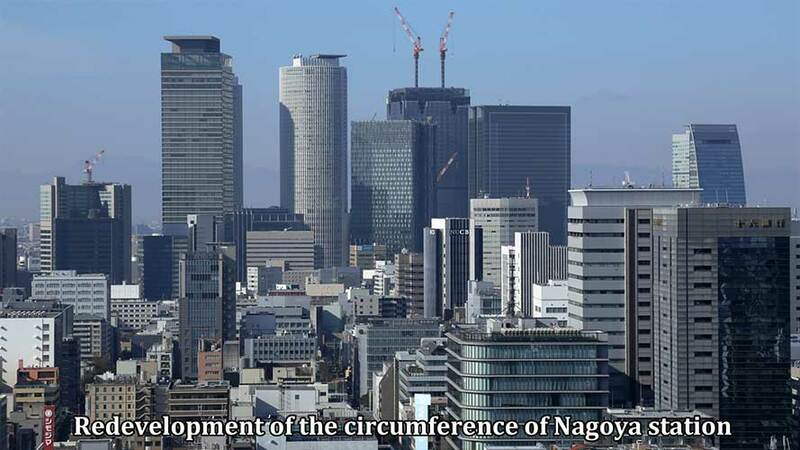 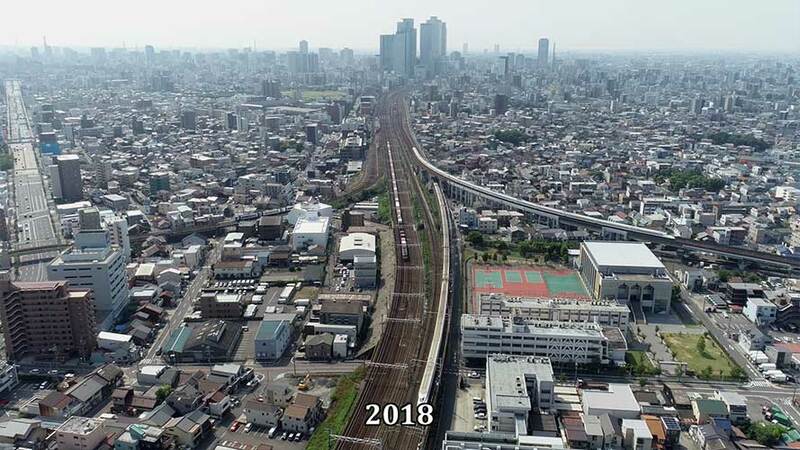 In Nagoya city, various projects are advancing towards opening of traffic of Linear Chuo Shinkansen in 2027.